Silicone rubber tube, anti-oil and waterproof ,Environmentally friendly,Harmless for softness, durable. Temperature resistance from -40~180 Celsius degree. Anti-aging, Heat-resistance, Easy disposal and low odor. 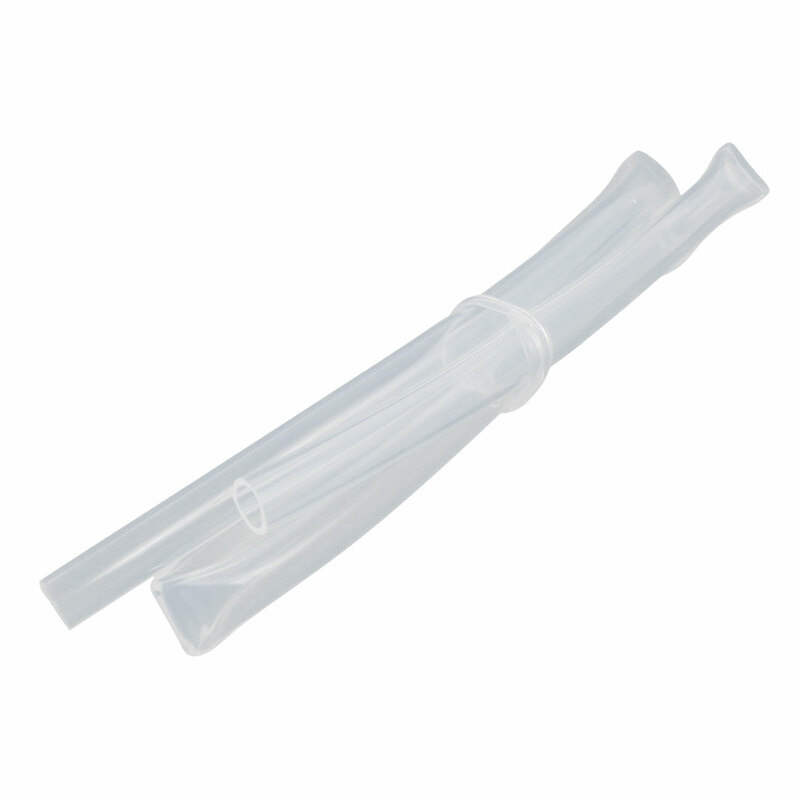 This Silicone tube is designed for a variety of pump and transfer applications.